This week, we are finishing up our quarter... so time to assess our kiddos. The snow is falling and it looks like we will be getting around 6-7 inches by the time it is done. Time to get the snowmobiles out. Our kindergarten lessons are new this year. It was a collaborative effort of many people to use the NGSS science standards. 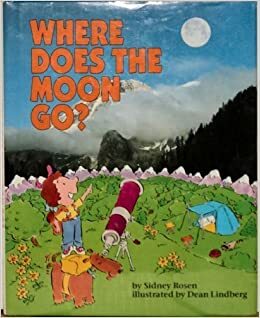 This week, we are learning about the moon. We are reading Where Does The Sun Go? This one had great real pictures of the moon. You could also use The Moon Book by Gail Gibbons. 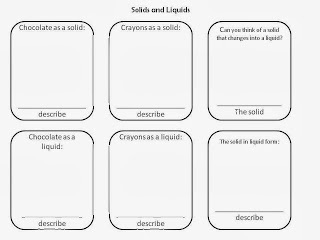 I had the students work on a sheet from my new unit Patterns and Cycles that is being uploaded this week on TPT and Teacher's Notebook. We also tested how craters were formed by dropping rocks, "meteors", into flour bowls. First graders are learning about fossils to go along with our Pebbles, Sand, and Silt Unit. We started off by watching a little Bill Nye on You Tube...it won't link. 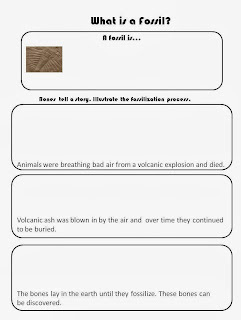 Then, we worked on a sheet to see the process of fossilization: live, die, bury, dig up. This is in simple first grade terms and what they seem to get. 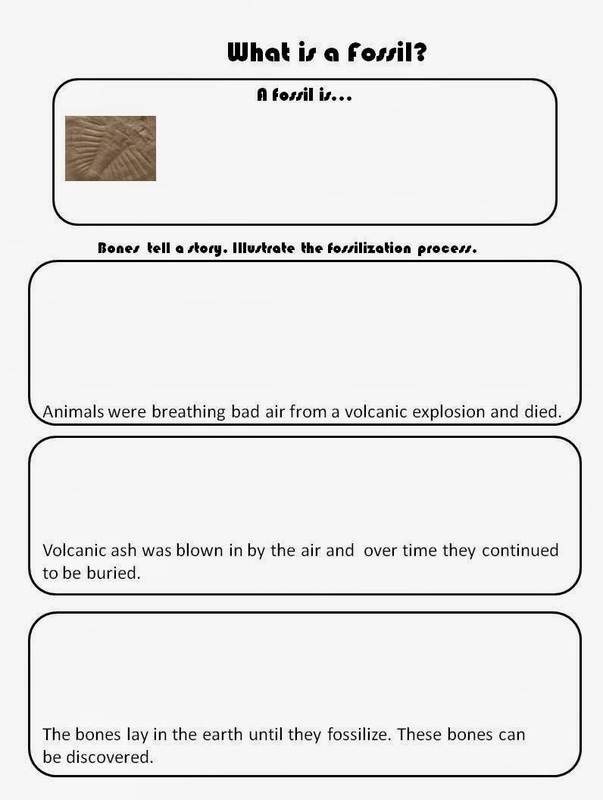 The Fossilization Sheet helped them organize their thoughts in how fossils are made. 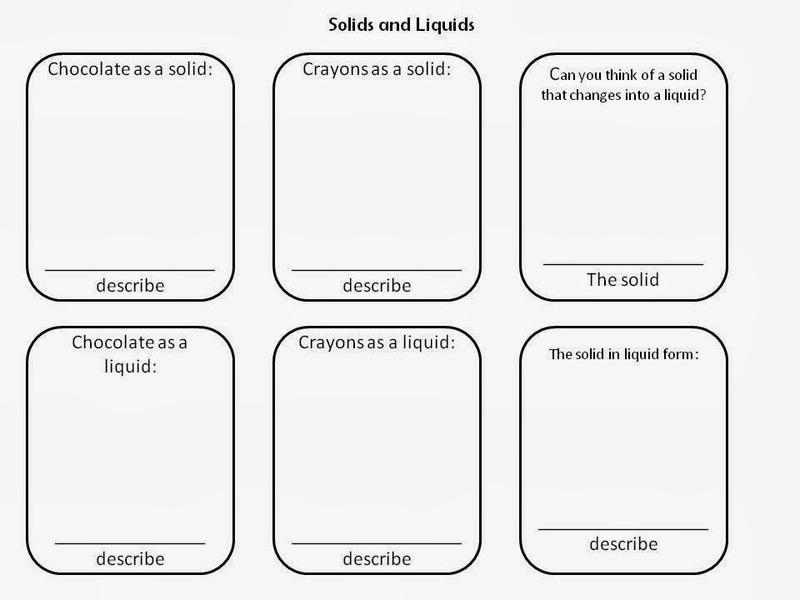 2nd graders are working on solids and liquids so we are doing some hardening and softening of solids. We are observing chocolate and crayons to see the different states of matter and what makes them change. We are also watching a video on how crayons are made on How Stuff Works. Here is the sheet I am going to start using today with them as we tour the stations. Onto third grade. I am working on water activities with the kiddos after their quick quiz to see what they remember. We will be sinking and floating objects to make inferences as to other objects that might sink and float. I found a great open ended sheet for free on a cute blog Really Roper.